Pinkcity has a lot to offer when it comes to choosing which place to go to and grab a bite. Be it your love for tea or coffee, or your wish to read a book and grab a cappuccino , or your wish to eat out or simply your wish to explore new cafes at Jaipur city. The place is set in the most happening part of the city , The C-scheme. 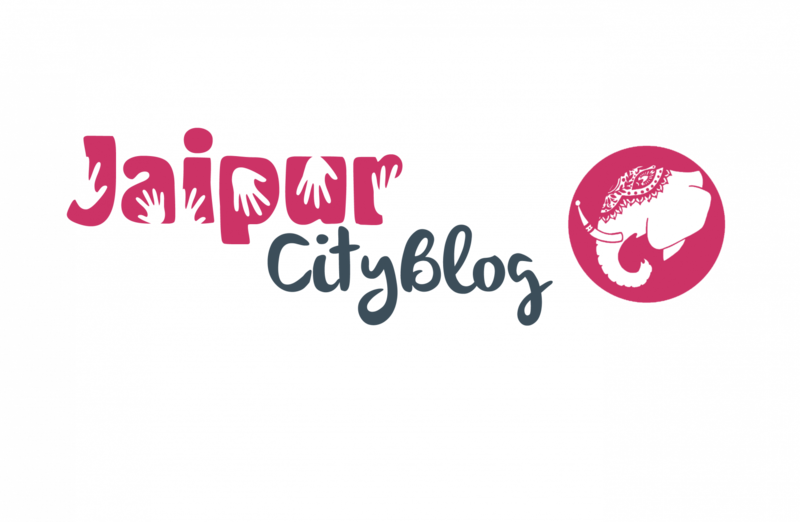 Tapri Central is definitely a must try place in town when it comes to the top cafes in Jaipur city. The place has a nice ambience and a beautiful rooftop view. Though the place is setup in a very porsche area of the town but whenever you will enter the place you will witness a different type of demography. Cafe Bae is one of the most visited places by the majority especially on Sundays , as they offer you the big brunch for just Rs. 499, which includes the lavish spreads of the town, omelette , sausages , pancakes , waffles and a dedicated desert counter from cupcakes to strawberry shakes they have them all covered. You will always find this place full of happy faces enjoying the delicious food served out here. They will serve you multiple cuisines all made with love and all equally scrummy . Visit the place and you will love the ambience there. The place is renowned by the name OTH, having an uptown ambiance of a European bistro in a store, offering baked delights along with varieties of healthy stuffings , hot and cold beverages. The place is popular for the varieties of teas served at pocket friendly prices, not just teas but even pastas and Maggie served here is much worthy than its actual price. Let’s just say the quantities are doubled the amount of their price. Its ambience is very cute and inviting. Go try the place. The place is popular for giving people foodgasm , they served nothing but luscious food in all categories. Located amidst the most happening part of the city , C-scheme , visit the place with your cronies and dearies. The place is peaceful , not only serves you it’s best waffles , cakes and coffees but some real positive vibes and vibrant energy. Cafe Quaint has an aura which invites you to try out it’s scrummy sandwiches and veggies. The place promote art and it’s situated at the most visited place by not just the natives but the tourists and art lovers the JKK . Praddy’s diner has some charm and vibe which grabs every passers attention. They serve delicious waffles and the juiciest burgers. Go try and explore the place. The place is beautiful and spacious from it’s every end. Heads up for all the hygiene lovers , they are renowned for maintaining excellent hygiene standards. Seating is comfortable and the decor is what you will love after tasting their yummy dishes. Go on and eat out at these , the most widely popular and much visited cafes of town. Foodies to aesthetic admirers the cafes listed are simply what all you wish to go to. Many more are yet to come , till then check these all out here. Journey from a constable to an IPS officer!